1 Night Free, Stay 7 Pay 6 Available for April School Holidays! Here at Gold Coast Holiday Homes we love helping you create new memories! We are a family owned company located in Coolangatta offering a complete holiday letting and management service and we’ve been helping people create memories in our Gold Coast holiday accommodation since 2011. As a guest, we understand your holiday needs and want your stay with us to be a memorable one. We have developed a great reputation by providing a terrific selection of property choices to suit all budgets and requirements. We offer a personalised service to ensure all guests feel welcome, even before they arrive. As a result, Gold Coast Holiday Homes enjoys repeat bookings year round. As an owner, we help to maximise returns on your holiday property by offering you the best service available. Our professional skills and experience together with the latest technology assist in minimising vacancies, employing effective marketing strategies, undertaking repairs and maintenance, as well as taking care of accounting and legal compliance. This ensures an efficient and cost-effective service. Do you have an investment property on the Southern Gold Coast or Northern NSW regions that would suit holiday rental or perhaps one that just isn’t performing with current management ? 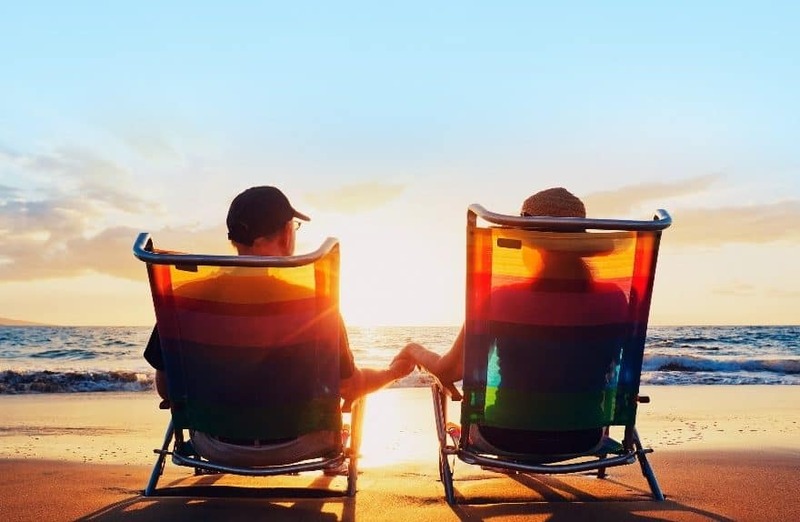 For a confidential chat on how we can help you maximise your return and not limit any personal use, please contact one of friendly holiday team members today. 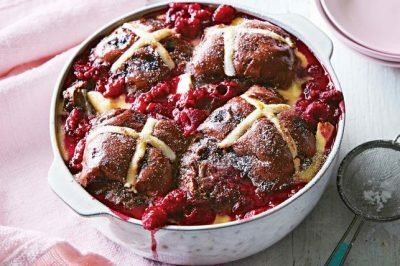 The only recipe you'll need for this Easter! Queenslanders prefer to stay close to home! Want to be kept up to date for Hot Deals and News? Whether you’re looking for action and adventure or a peaceful place to unwind, the southern Gold Coast will not disappoint! Lined with Norfolk Pines, turquoise waters and white sand is home to some of the Gold Coast’s best beaches. Enjoy a day at one of our glorious patrolled beaches- Coolangatta, Rainbow Bay, Palm Beach, Currumbin, Tugun or Bilinga! 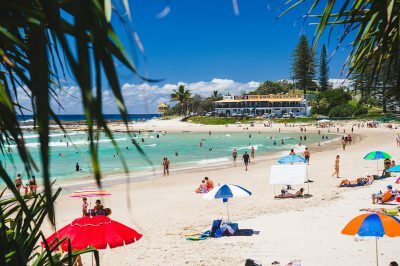 Or head to Kirra Point, Snapper Rocks or Greenmount for world-class surfing. 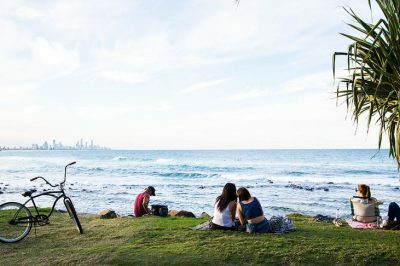 There’s plenty of whale watching opportunities from the heights of Kirra Point lookout or Point Danger, or pack a picnic and enjoy the spectacular sunrises and sunsets. From here you can look back to see the entire coastline up to Surfer’s Paradise and know that you have really slowed down. That doesn’t mean it’s boring! 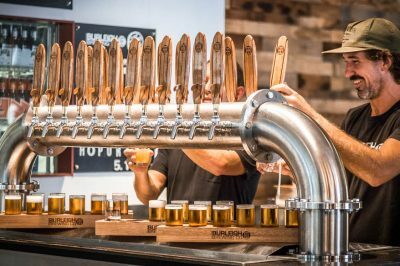 The southern Gold Coast has an array of shopping, cafes, restaurants, entertainment options and plenty of activities and attractions to keep the kids busy. Getting around is easy with a hire car, regular buses, or catch an uber or taxi. Theme parks are within 40 minutes’ drive and the glitz and glamour of Surfer’s Paradise is only half an hour from Coolangatta. 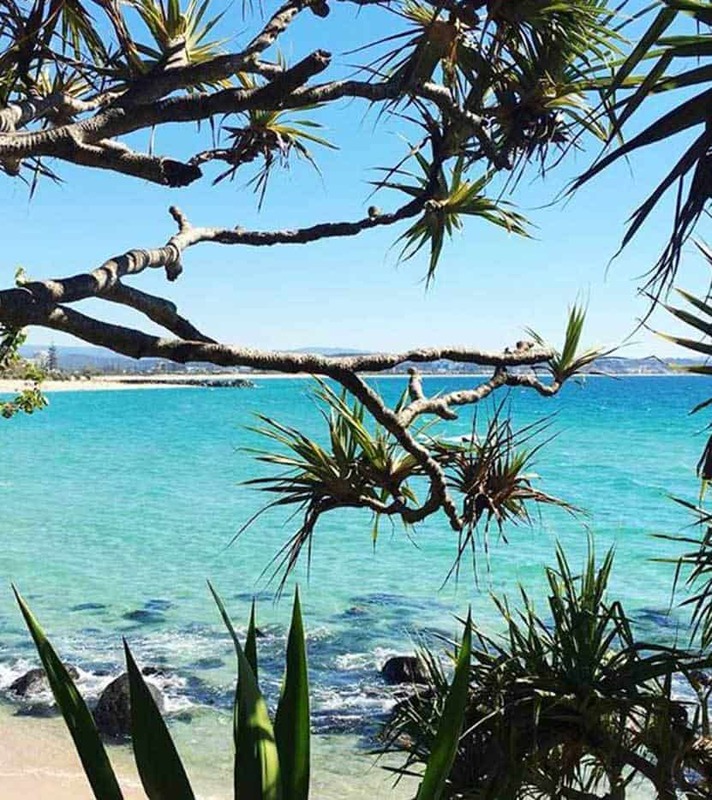 All beaches are within easy access of the Gold Coast International Airport and Coolangatta shares the border with NSW, your gateway to Byron Bay, Cabarita and Kingscliff beaches or Mt Warning – great for day tripping! "We were extremely impressed with how well the apartment had everything we needed to cook our meals. Absolutely loved our stay at Poppys and I have recommended it to all my family and friends. Thank you so much!" Poppy's By The Beach - Gold Coast Beachfront - Min. 3 night stays! "Twin Towns Resort 644 is a great place to stay"
"Blue Haven is by far the best accomodation we have ever stayed in. Everything is as per listed and so super close to the beach. Location is great to get in and around Gold Coast areas!"